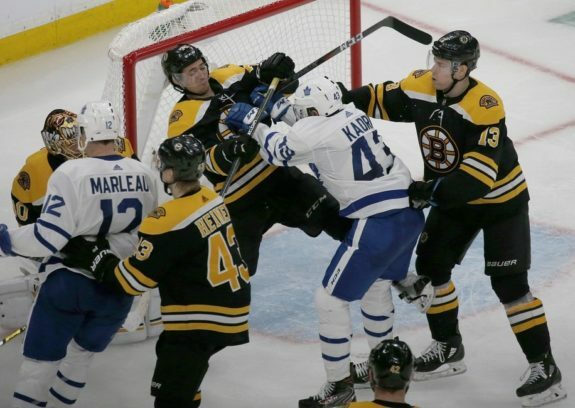 This isn’t a time of year for shrinking from challenges, and the Bruins showed in their Game 2 against the Maple Leafs that they’re not going anywhere. As the series shifts to Toronto, the Maple Leafs will be without centre Nazem Kadri for at least Game 3 (7 p.m. ET, NBCSN), who has an in-person hearing with the NHL’s department of player safety earlier in the day for cross-checking Jake DeBrusk in the face. 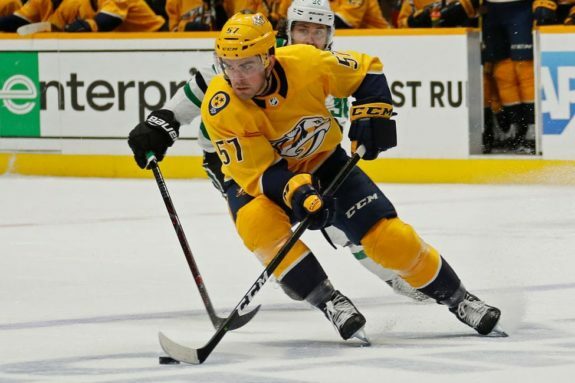 Stars-Predators is anyone’s series going into Game 3 Monday night in Dallas (9:30 p.m. ET, NBCSN). 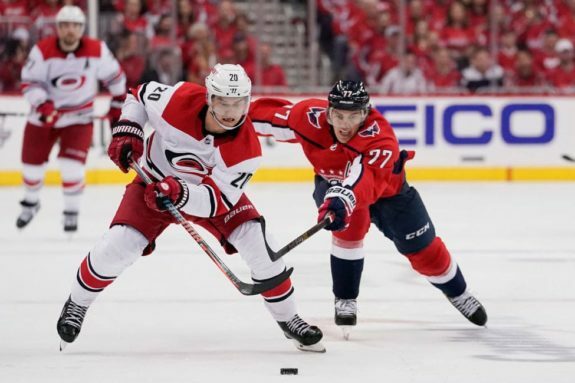 Each of the first two games was decided by a goal, and players expect the low-scoring trend to continue as the series wears on. 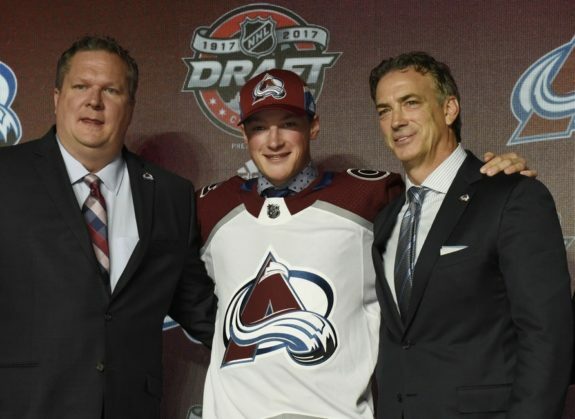 The Avalanche could have top prospect Cale Makar in their lineup sooner than later after signing the 20-year-old defenceman to a three-year entry-level contract Sunday. Makar, who won the Hobey Baker Award as the NCAA player of the year, is fresh off a loss with UMass in the Frozen Four title game Saturday and could be a big boost for Colorado.